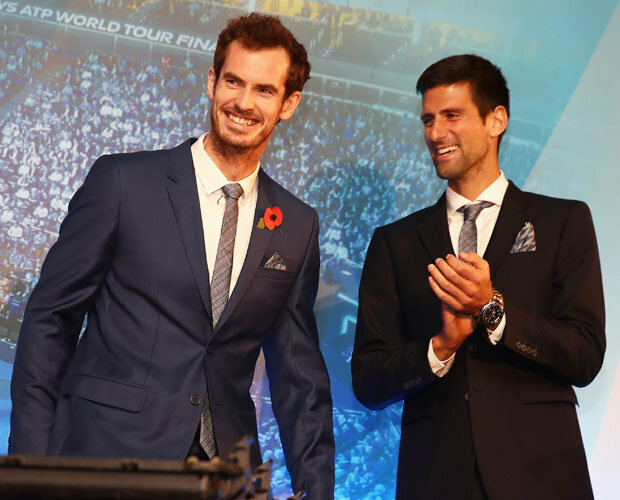 ANDY MURRAY will step out at the O2 Arena on Monday night more confident than ever he can defend his World No 1 spot at the Barclays ATP World Tour finals. Murray will be reunited this week with coach Ivan Lendl and the dour Czech has wasted little time praising his charge for his recent successes. 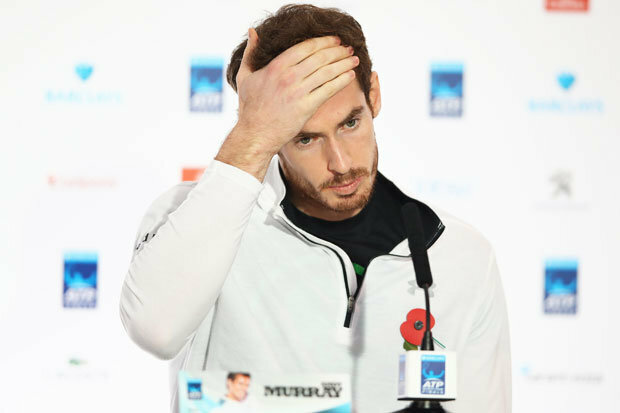 “We spoke on the Saturday night in Paris and he obviously congratulated me on getting to number one,” Murray said. “Then we started talking about the final the next day and what we were going to do to prepare for this event. “I like that, it’s good. 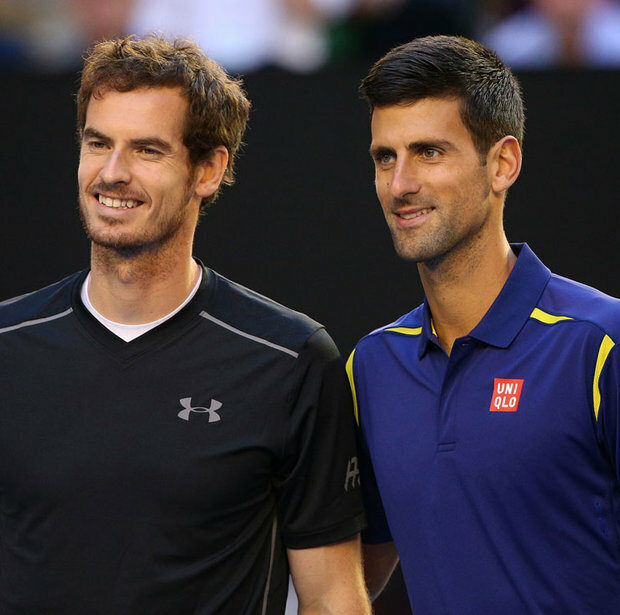 I don’t needto be discussing what happened the last few months too much.“I need to keep trying to improve, keep getting better and that’s what I’ve always done when we’ve been working together.”The year-end world number one ranking will be on the line as Andy Murray and Novak Djokovic head to London for the ATP World Tour Finals.